England manager Roy Hodgson has resigned immediately following his side's humiliating 2-1 defeat to Iceland in the last 16 of the European Championship. Kolbeinn Sigthorsson and Ragnar Sigurdsson were the men who condemned the Three Lions to one of the biggest upsets in the history of English football. Hodgson, his players and coaching staff were left looking distraught as the final whistle blew at Stade de Nice. 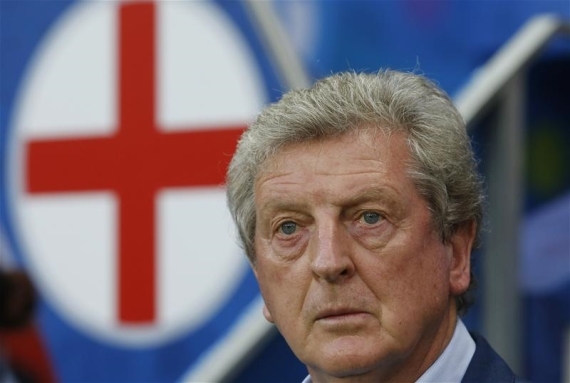 Hodgson, 68, wasted little time in vacating his position, along with his assistants Ray Lewington and Gary Neville. "My contract was up after the Euros. Now is the time for someone else to take over and oversee this talented group of players," he said at the post-match press conference. "I would like to thank the players for their dedicated support. I would like to thank the fans and support staff. It has been a fantastic journey. I will remember it well. I would like to thank the media for their support, too. "I am sorry this had to end with an exit from a major tournament. I hope you will see England in a major tournament final soon enough." Hodgson's tenure as England manager was not one to remember. He oversaw the worst World Cup finals campaign in England’s history, and has also now presided over one of their worst upsets.